From weaponry to mutiny, friends. 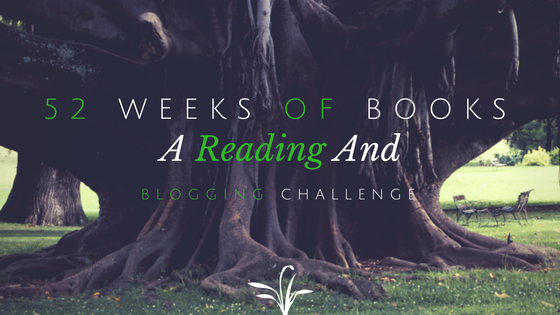 Welcome to week 28. 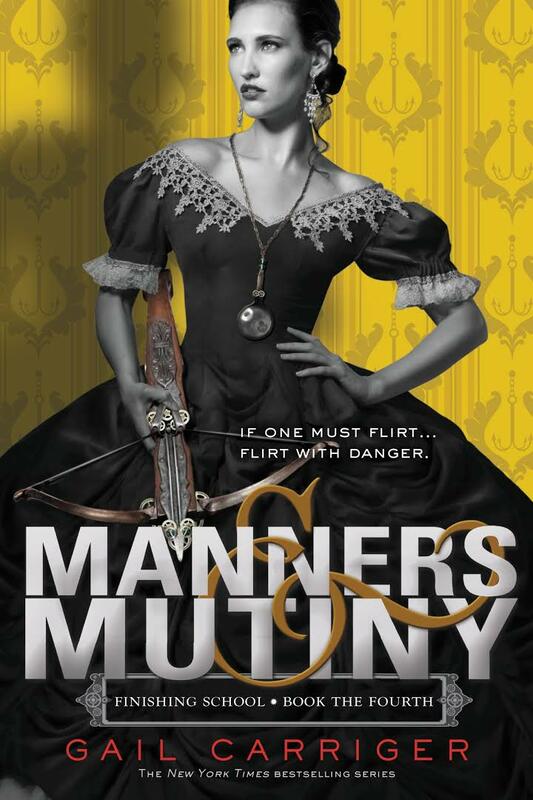 Manners & Mutiny is the final installment in the Finishing School series, following Sophronia Temminnick's four years in a finishing and espionage training school. In Sophronia's final year, all of her training is put to the test when the full scale of the Picklemen's plotting with mechanicals is revealed. It is the last book in the series, and was a fabulous gift to receive from my sisters for my birthday last year. Side note: Now that we are out of borrowed territory, I feel like maybe this section can be eliminated? Let me know. It was a series end fit for the Parasol Protectorate universe, that is for sure. The twists and turns made this one difficult to put down for even a few seconds before the afterword. If Sophronia was coming into her own in Waistcoats & Weaponry, she thoroughly proved herself as a master of espionage by the end. Getting caught in her attempt (with best friend Dimity) to break into the Records room in the first half of the novel is a reminder that even the best spy can't always stay out of trouble, and that their teachers do have experience with what they are teaching their students. Also a fitting end? The fate of the dirigible home to Mademoiselle Geraldine's Finishing Academy for Young Ladies of Quality. The Picklemen intended to use it as part of their dastardly plot, instead it crashes and burns in the middle of London. As if the students and staff of a finishing and espionage training school would allow its campus to be used in such a way. 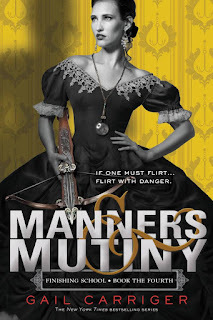 The love triangle I mentioned in my Waistcoats & Weaponry review? Over and done with. While Lord Mersey has a role to play in this installment, his appearance kills any lingering romantic notions. And Soap? Now that he is a werewolf pup in training under one of the most powerful werewolves in the country, he has swagger, and is not afraid to let Sophronia how he feels (a development I love). In the end, the two are in a perfectly unconventional relationship with love and espionage at the center.